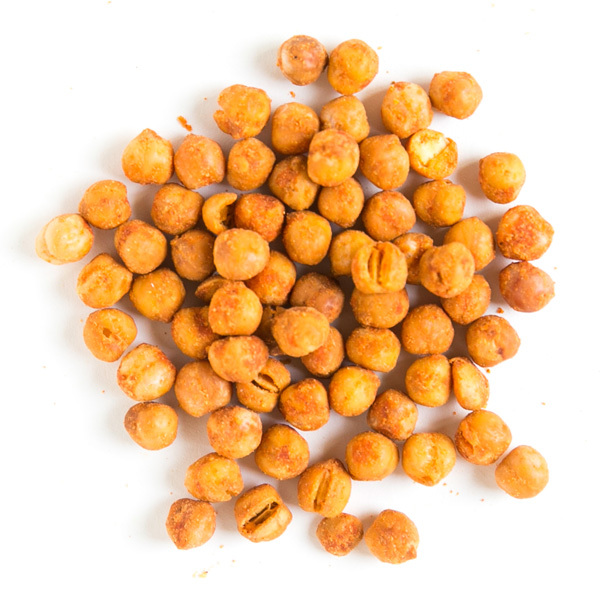 Buckle-up cowboy (or cowgirl), these chickpeas are taking your taste buds for a ride! Southwest Chicks are slow roasted for extra crunch before being seasoned with our secret southwest sauce. Consider your energy levels covered with this perfect nut free snack. These little legumes are also chock-full of protein, fibre and essential vitamins. Just a few of the things you'll need on hand for your next big adventure!